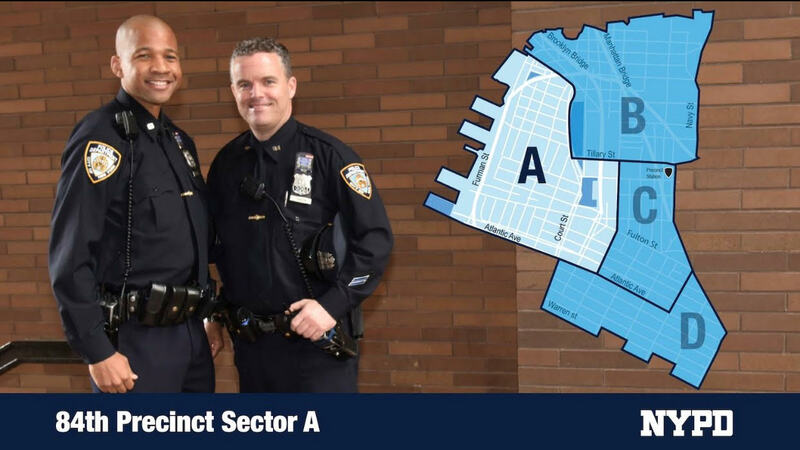 Patrol Borough Brooklyn North will be rolling out its new literacy initiative on Monday, June 25, 2018. 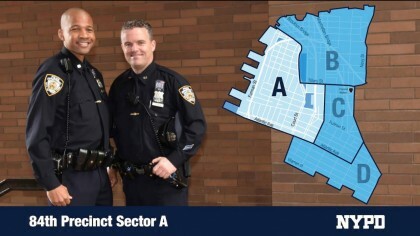 Each precinct will dedicate a small area as a free children’s library. 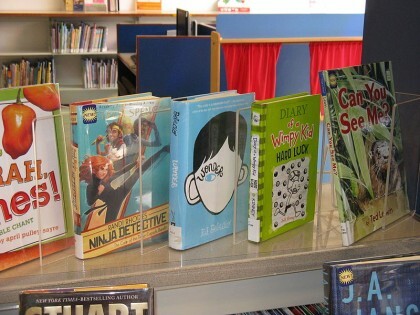 This library will be available to any child who wishes to read or keep these books as a way of promoting reading and making books easily accessible. The 84th Precinct is in need of used children’s books ASAP, so anyone who has books they would like to donate, it would be very much appreciated. Books can be dropped off at the lobby or can be picked up if necessary. Where, What, Who is Brooklyn Heights?